An interesting documentary about the war against the invasion of the Australian Cane Toad in Northern Australia. National Geographic takes you to the front lines of Darwin, Australia, where a serious confrontation is about to break out. 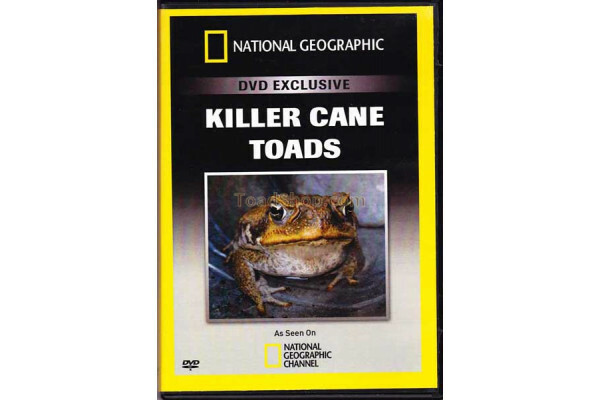 On one side are the cane toads, whose venom threatens to destroy the continent—lethal to both man and other animals. On the other side is a group of scientists and citizens committed to halting the cane toad's deadly approach to its territory. These two tenacious groups face off in a battle that will leave one side crushed.